I’m sure you’ve either got friends like this or known someone like this at one point in your life. The kind of folks that like to boast about how much money they make and they’re not afraid of comparing “how much more money than you” they make. We have a couple in our lives that’s like this. I wouldn’t necessarily call them friends but they’re friends of a friend. 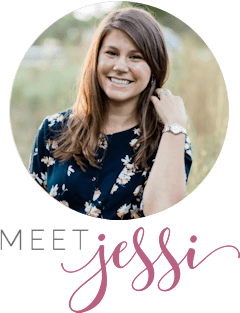 And every time we hang out with them it’s a measuring stick contest – and we usually end up hearing all about how much money they make, the new luxury car they got, and the list goes on. Now, here’s the thing. My husband and I don’t care anything about how much anyone makes because it’s none of our business. But nevertheless it ends up being an awkward frustrating get-together because this couple just brags and brags. During one of these get-togethers, after they had talked my ear off about the raise one of them got and the new, new car they got they mentioned something about how they wished they weren’t still paying on the wife’s student loans. They then turned and asked me how much we pay a month on my student loans. 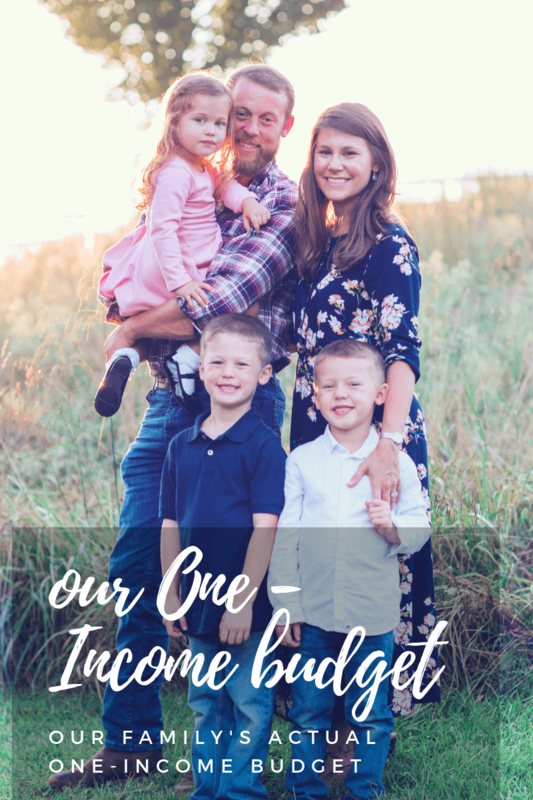 They really couldn’t understand how we managed to do this on my husband’s income but the truth is, you don’t have to make a lot to live a great life. And that’s why they will never be truly financially free – because they are still chasing money. They are still believing that if they just earn more they’ll be able to get more when in fact they’ve collectively have received 5 raises in the last 3 years but they still don’t have enough money. They keep chasing the “when you have more money you get to live a better life” mentality, when in fact if they just managed the money they currently have well, they’d have more than enough. These are amazingly talented people in their respective fields, but they struggle to put groceries on the table many months out of the year because they can’t control their inner desire for more. When you’re constantly searching for the next best thing, you miss all the beautiful things in front of you. 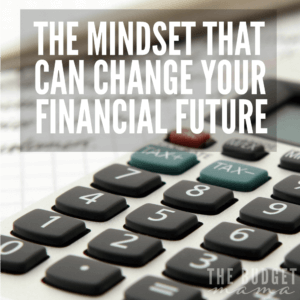 Changing our mindset from “if only we made more money we could do XYZ” to “I don’t need more money, I just need to manage the money I do have well then we can do XYZ” changed our entire financial future. And it can change yours too. Don’t get me wrong, I’m not saying you should never strive to do more, or earn more, but if you make earning more the key to your happiness, you’ll never be truly happy. So don’t get caught in the trap that tells you that you have to make six figures a year or else you’ll never be able to own this or that. 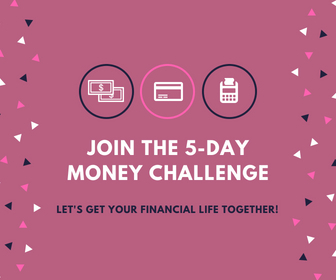 Make a list of your financial goals and keep it front and center in your financial transactions and you’ll be able to achieve great things. What advice can you offer someone struggling to get out of the trap of “you need to make more to live a better life”? On the one hand, you do have to make some money. My student loan payments are over $1,500 just for the minimum. So, realistically, I have to make a lot more than that if I want to pay a lot more than that (like $3k / month for example). But I think people underestimate how much they can reduce their spending. 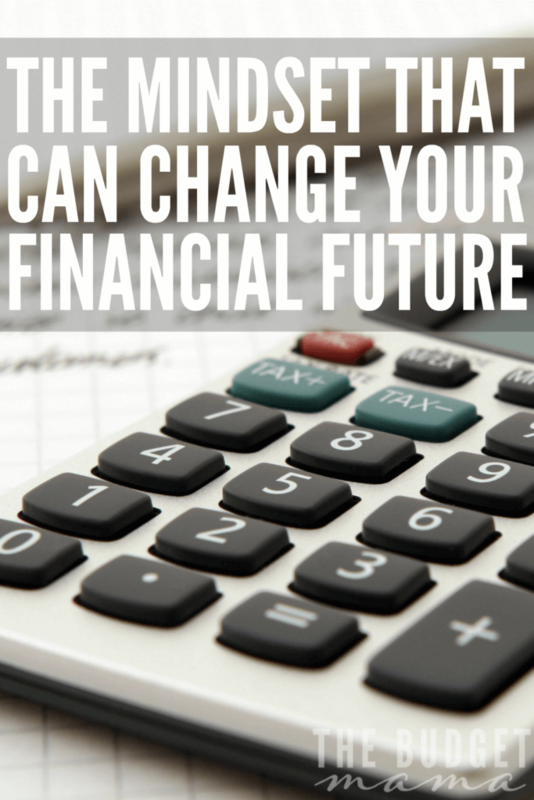 People think they’ll make a lot more in the future so they pay less no on their debt. HUGE mistake. 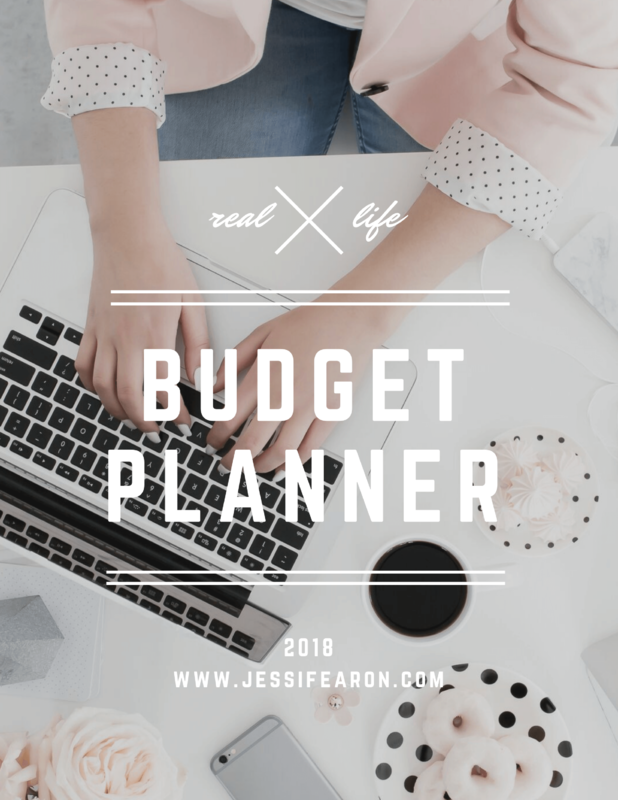 I’m a big believer that over time, your responsibilities grow and it only gets harder to pay off debt. So, do whatever it takes now to reduce your expenses, make more money, and plow through your debt. I don’t know anyone who has done this and regretted it!! Yes! I love it. When we tell people we paid off Jason’s loans on one income they don’t understand how. Because we lived without things we didn’t need for years! 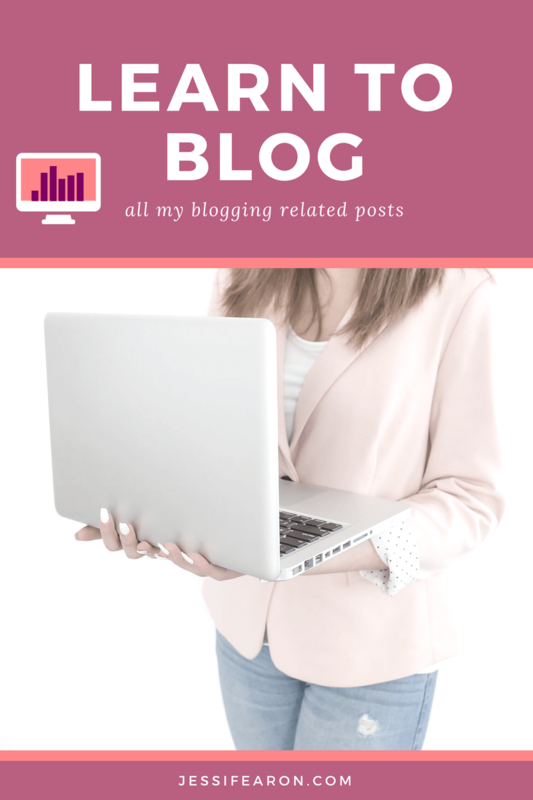 I told someone about your blog and that they should read it. I told that person about the status of your debt and more so your mortgage and their response was either she’s lying or her husband makes a lot of money. 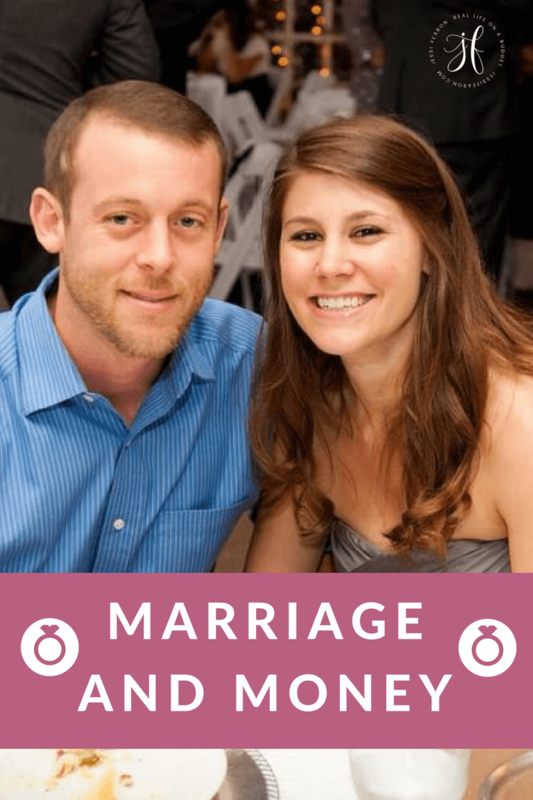 Our husbands income is comparable to each other’s and i said and they did not believe or think it is possible. They said theyre just too high maintenancece for all that. It bums me out to hear that. I want nice things too … But ive come to a place where i dont want to suffer in debt to have it. 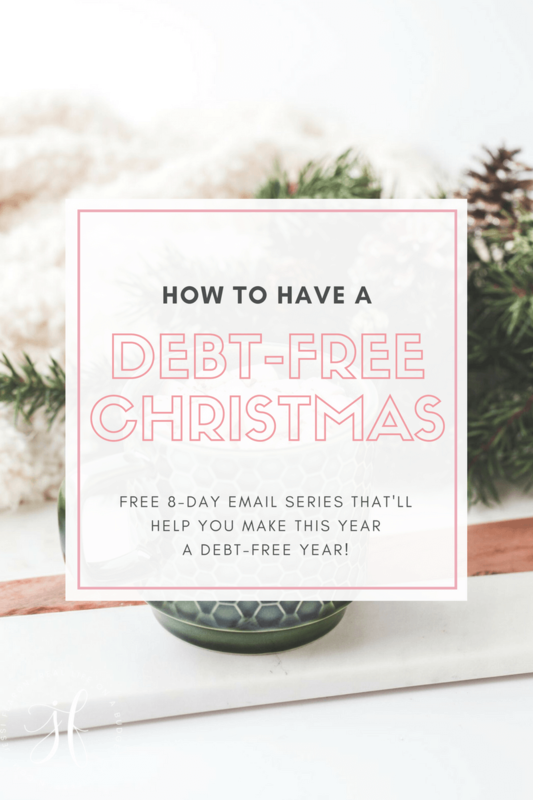 Debt free sounds super exciting and i look forward to it. Even on our one income! Im even paying cash to go back to school … It might take a really long time to get it tackled but i couldnt guarantee id be able to pay them when they came due. 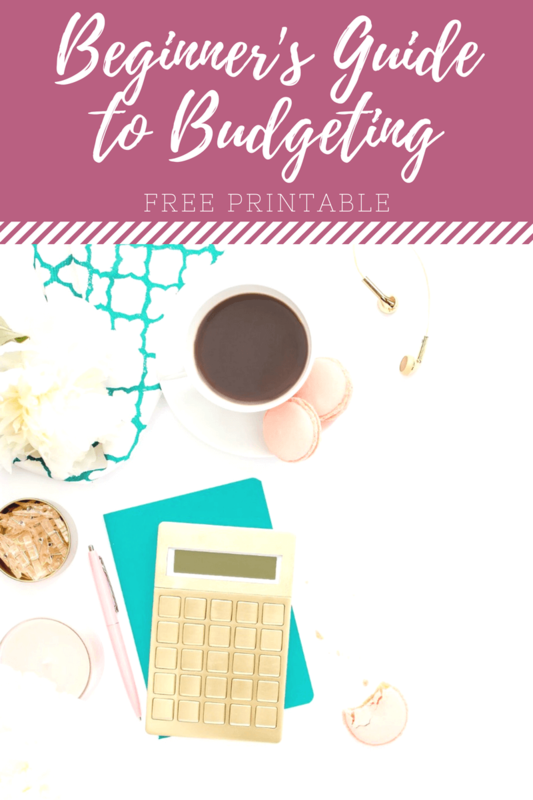 Debt free is better than being fancy!! You’re my girl Meg!!! 🙂 I love you darlin’ – and I get the “she must be lying” thing all the time until someone meets me person and sees me with my cash envelope and my grocery list with prices jotted next to it. lol Thank you for always standing up for me and I’m super proud of you darlin’! We need to get a huge brunch party going on for all of us to celebrate our 30ths! Making more money would be awesome! But more money just means you can buy more of the same stuff – more books, more clothes, more gadgets. Sure, it might be nicer, or have a better brand name, but at the end of the day how much stuff do you need? It’s kind of funny when you think about it: We buy stuff, our homes get too cluttered, we throw stuff out, and then we just repeat it all over again. 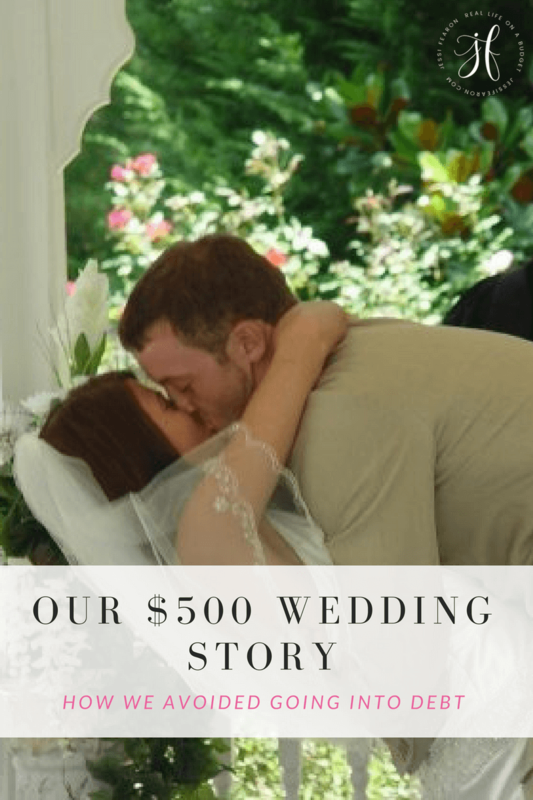 Once we worked this out we were able to save about half our income – and it’s a good thing too because now we’re down to one income-earner, so having a nice cushion means we don’t really have to worry about it while I finish up grad school and my husband gets his business off the ground. I made pretty good money at my job. But then they changed the rules and wanted me to keep the same level of liability I had (A LOT – I could’ve ended up losing the house and going to jail if something went wrong) but not give me any time to manage it. Because we had this cushion, because we were used to only living on one income although we had two, I had the freedom to say no and walk away. It still wasn’t easy, emotionally; I had a lot of myself invested in that job. 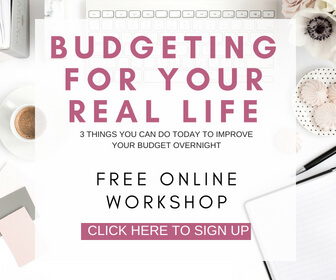 But if we’d been spending everything, I wouldn’t have had that freedom, and we’d be in a pretty dangerous place and jeopardising our entire financial future, just to keep a job so we could keep on spending. That’s no way to live. I want to say that we aren’t in this place because we’re super-smart. We’re just super-blessed. We’ve been given opportunities that most people never have – my uncles paid my way through college; an inheritance meant we could buy this house outright; we’ve never really had debt. When you don’t have debt it’s very easy to save money. And that has been a tremendous blessing for us. It’s given us quite a bit of freedom. We’re grateful for that every day. Fantastic perspective. So many people think that it will all magically just work out and get upset when it doesn’t. I have relatives in their 70’s who still haven’t grasped this, and they are bitter people who always struggle with money, and who always want to blame others, never once looking in the mirror. I think everyone knows someone like that! Most people spend their lives in the ‘spending’ mindset and never gain financial independence. 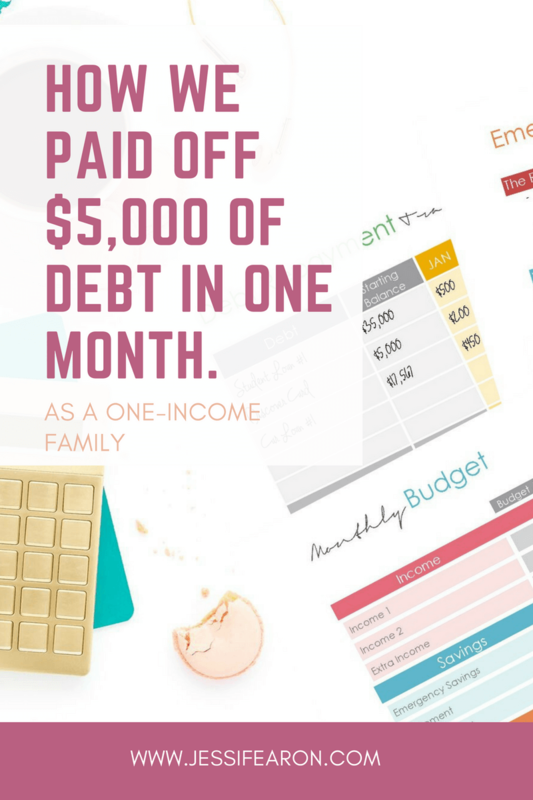 People are taught from birth to be like this, so it’s totally acceptable to live in debt forever… You have the right idea about having no debt. Great post. I actually know a person who’s motto is “The person who dies with the most debt wins!” That mindset did not change when both he and his wife lost their jobs within 6 weeks of each other. They judge the love of their family (i.e. Parents, Aunts and Uncles) by how much they help them financially when they are in trouble and need a bail out. One of them was making close to 6 figures a year. I have a friend like that – who always wants to brag and compare how much money he makes. Although the bragging can be frustrating at times, I feel like he has the mindset like your friends. Making more money means owning more things but not necessarily getting out of debt of living a truly happy life. Kudos to you and your husband to the success you have had so far! I love this post! I love that you were able to tell them you paid yours off! !